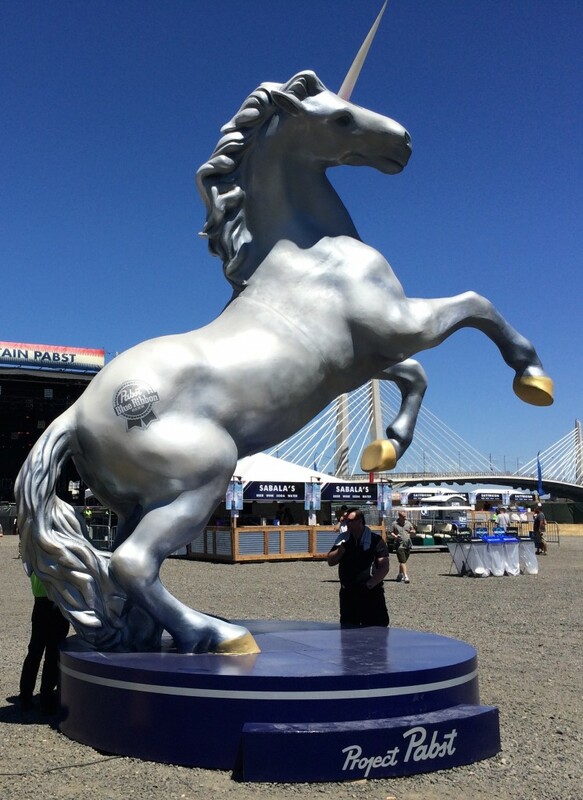 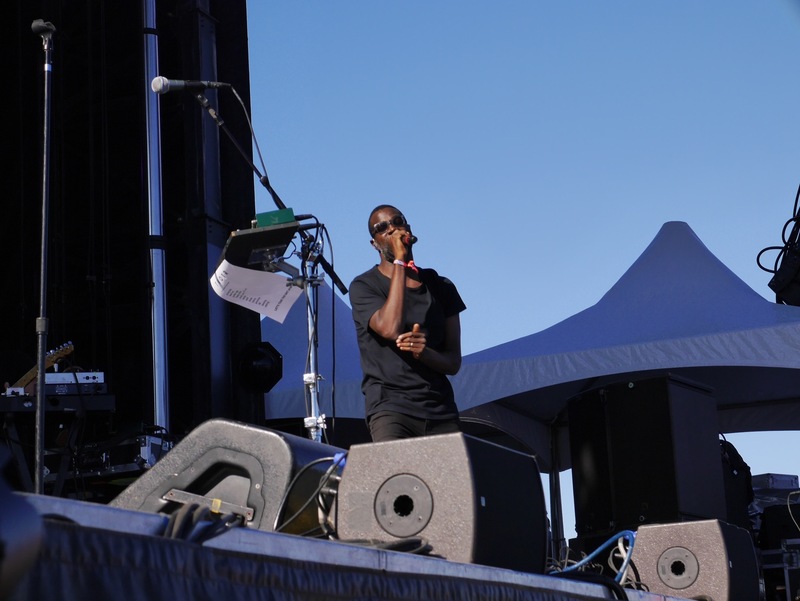 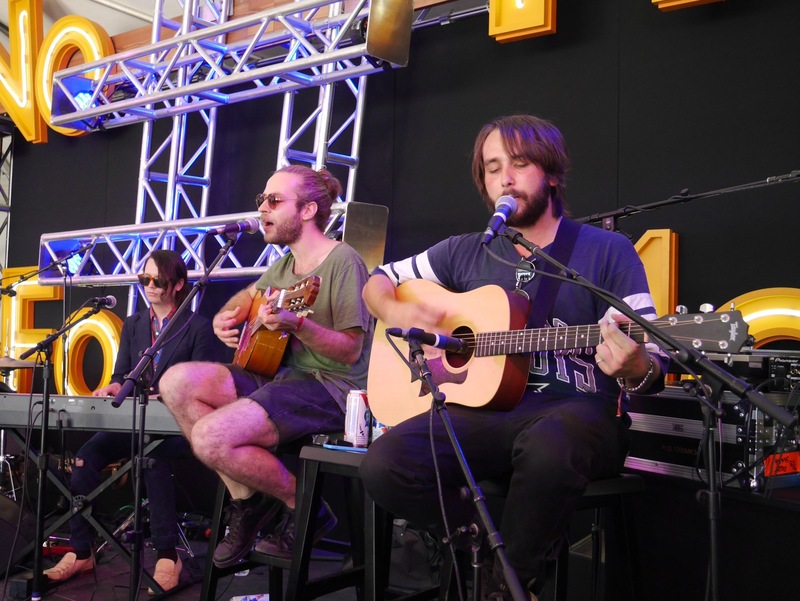 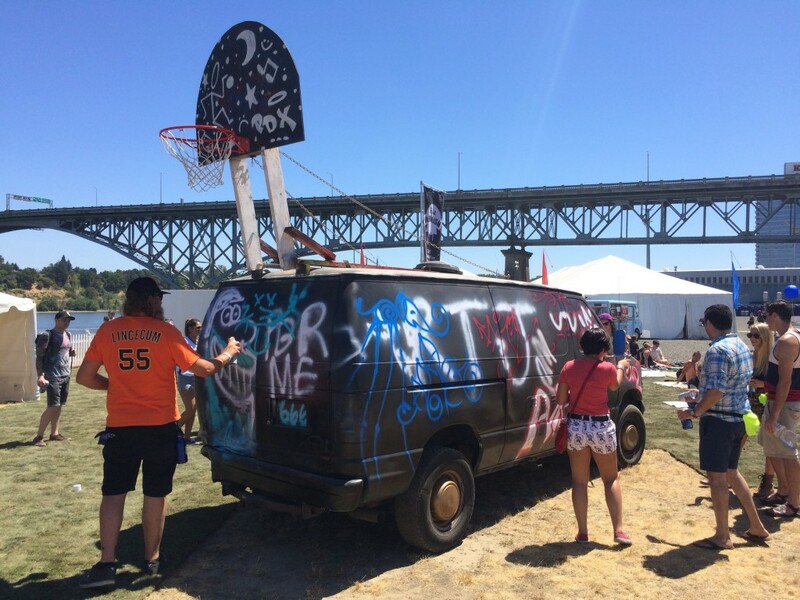 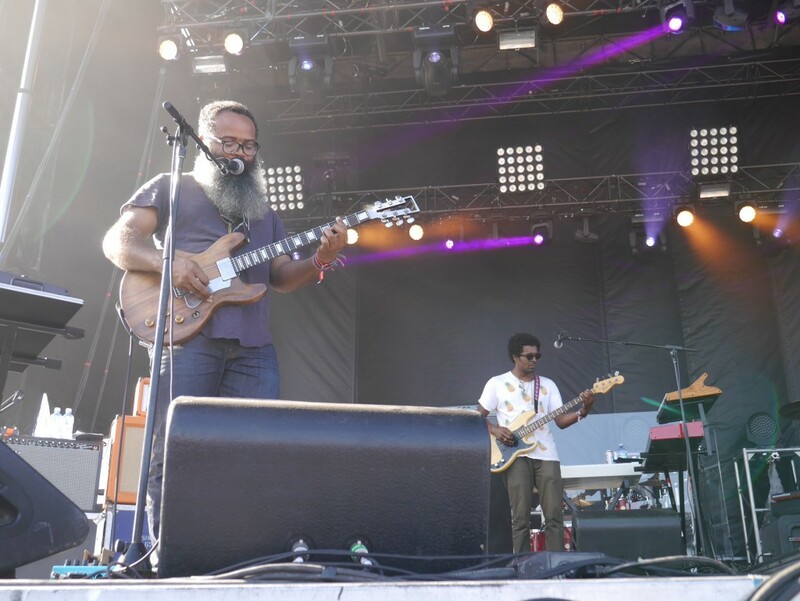 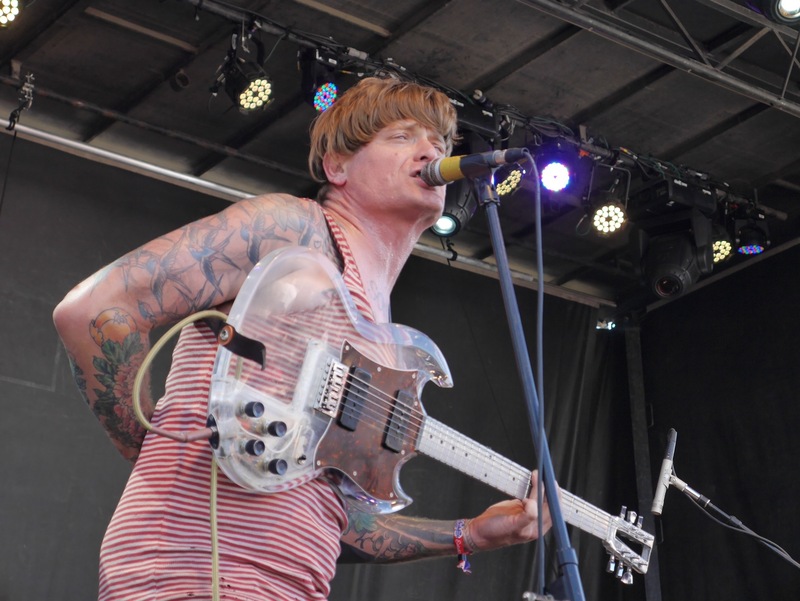 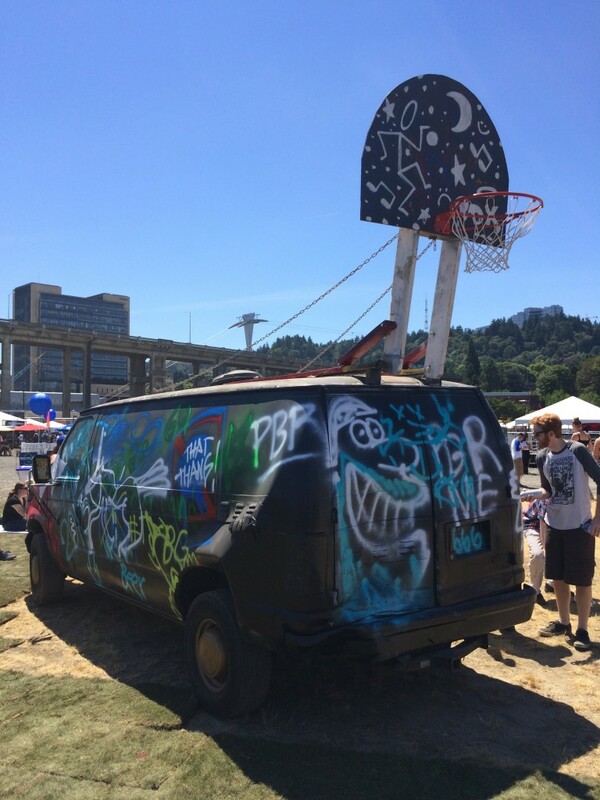 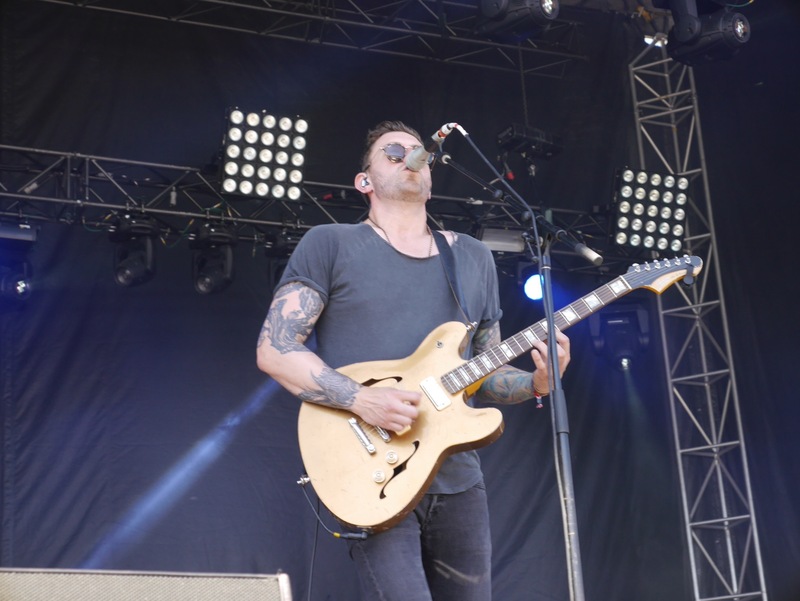 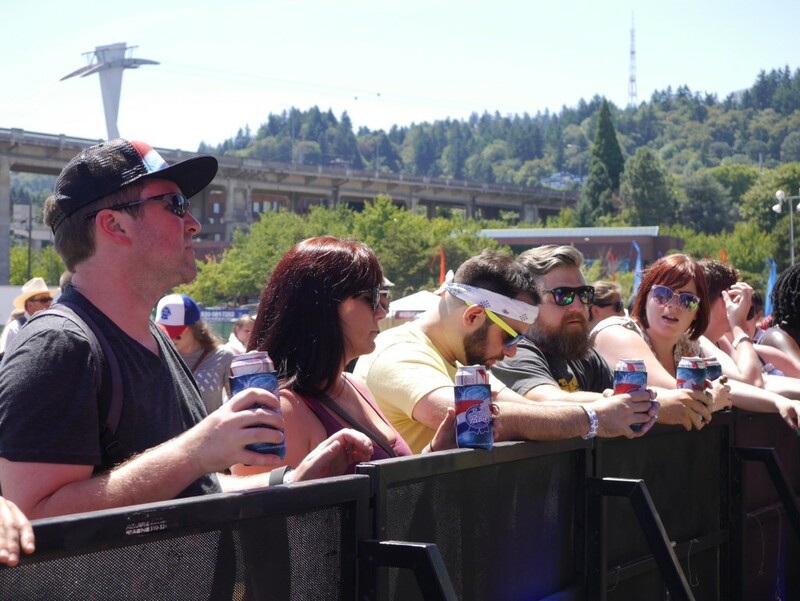 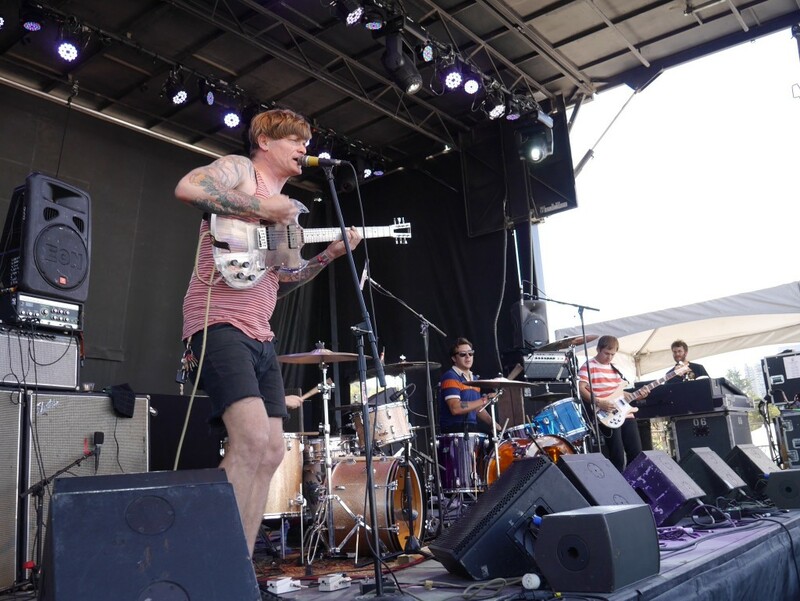 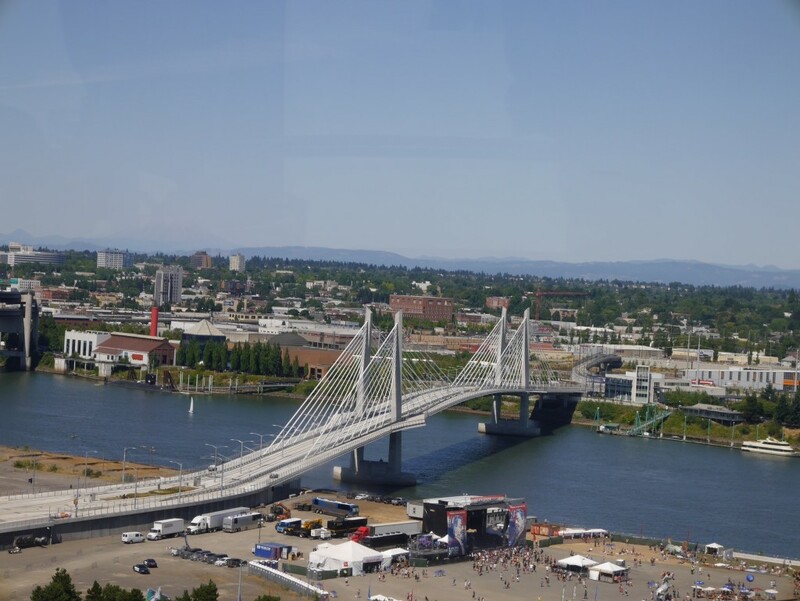 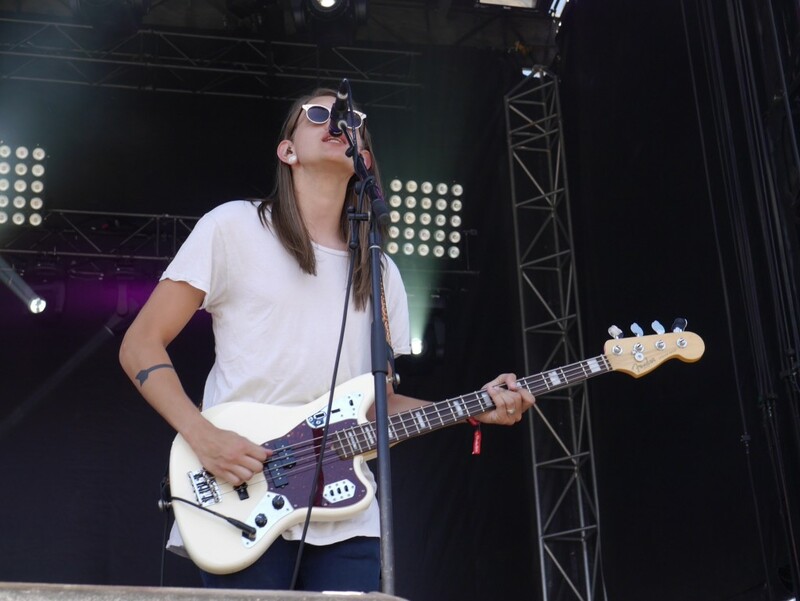 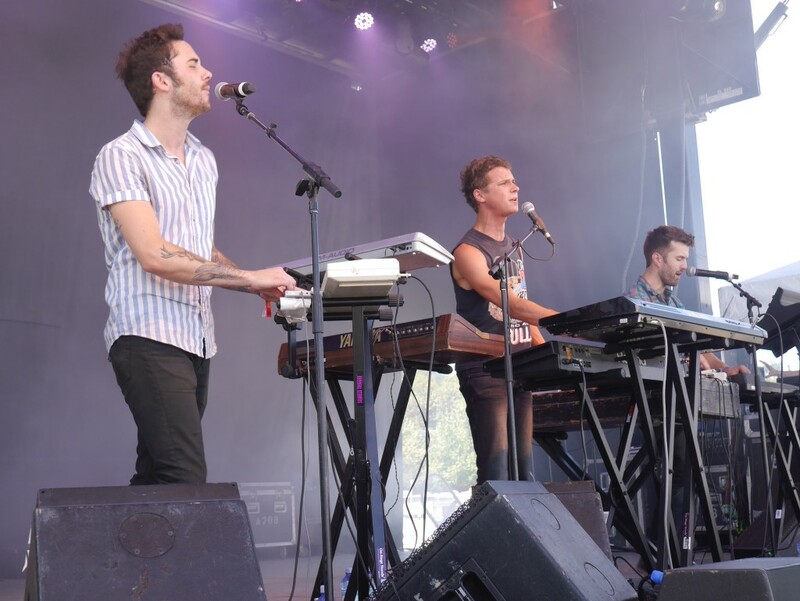 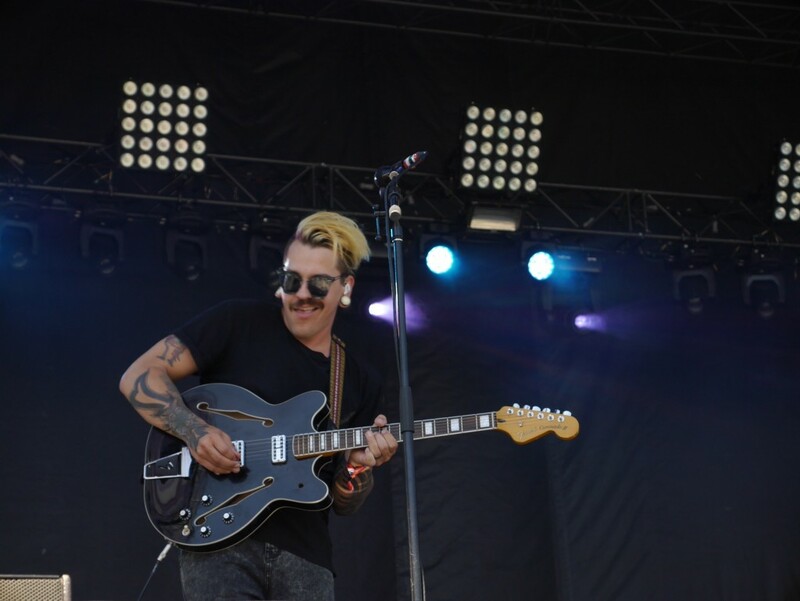 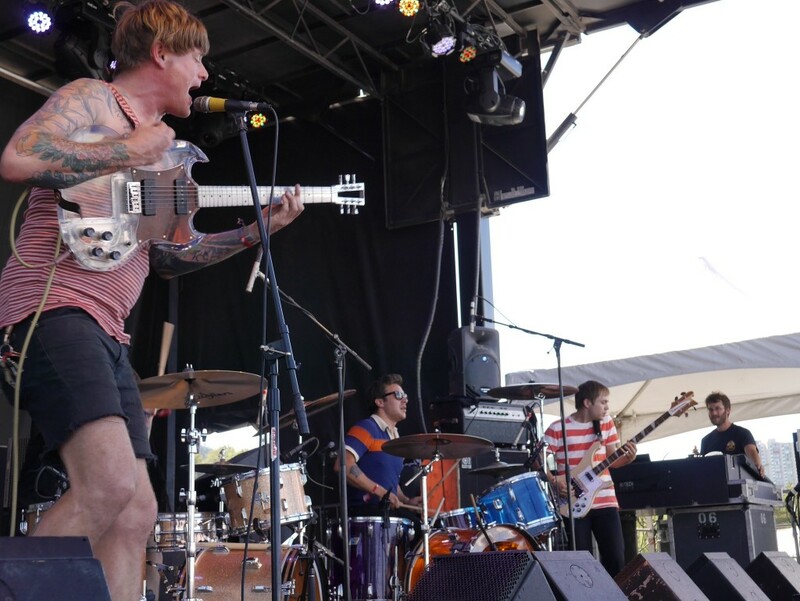 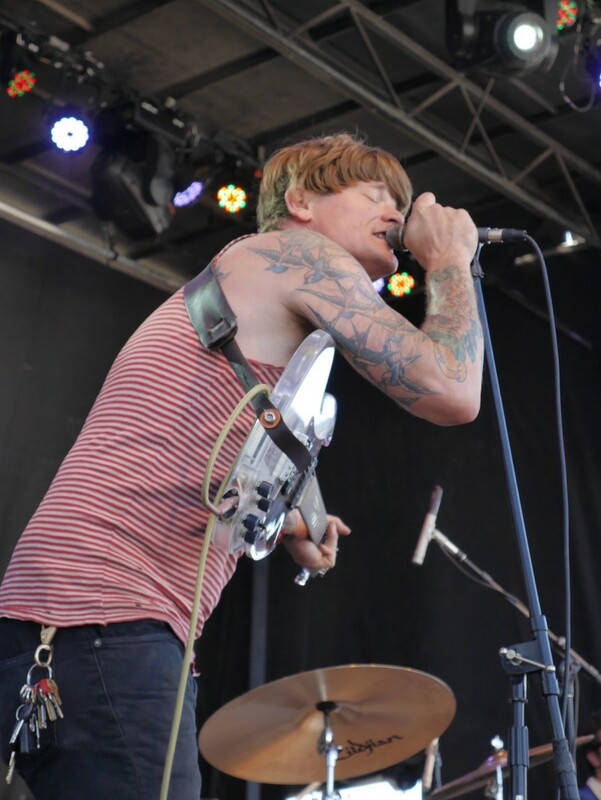 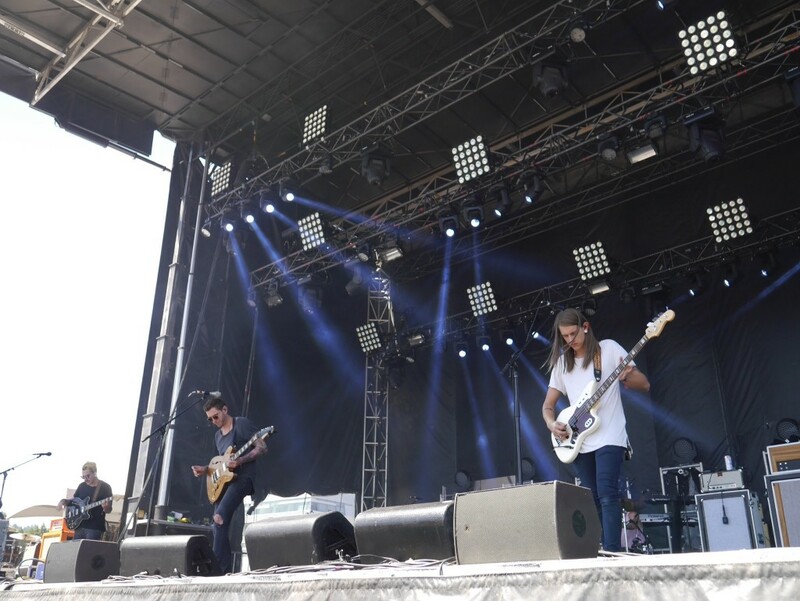 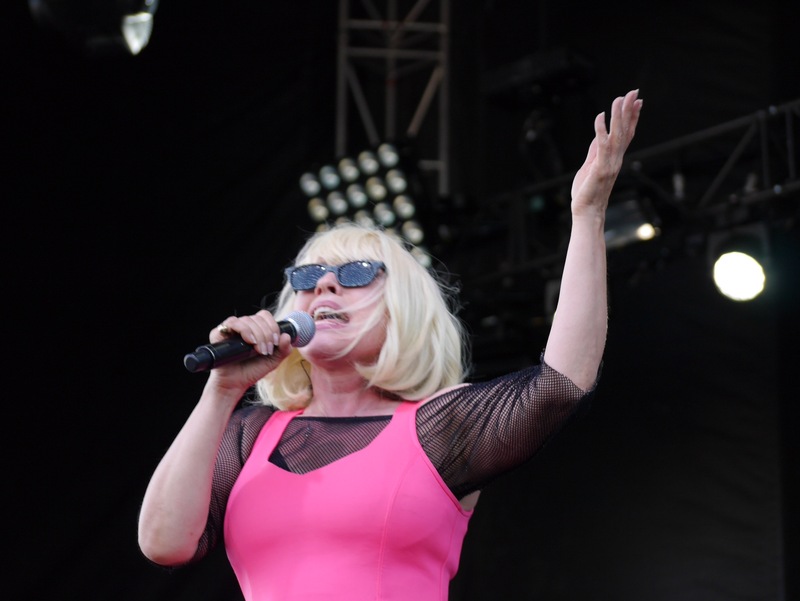 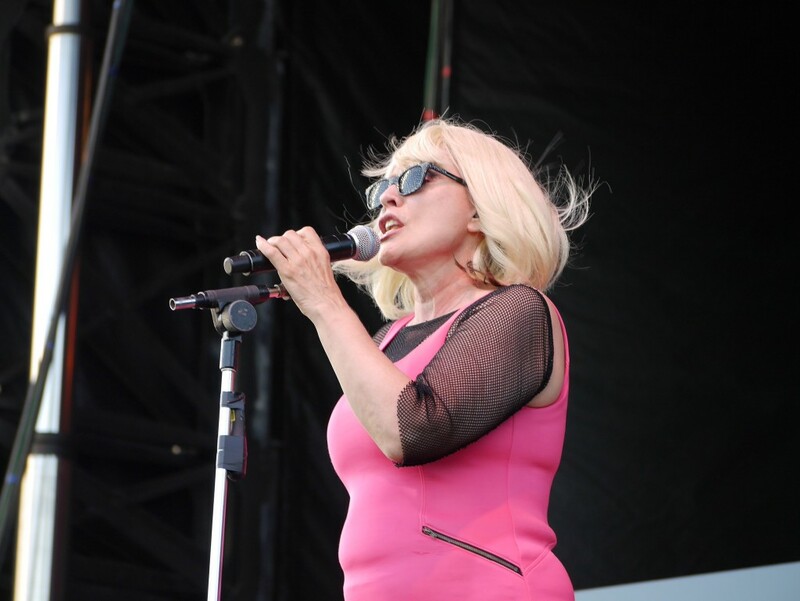 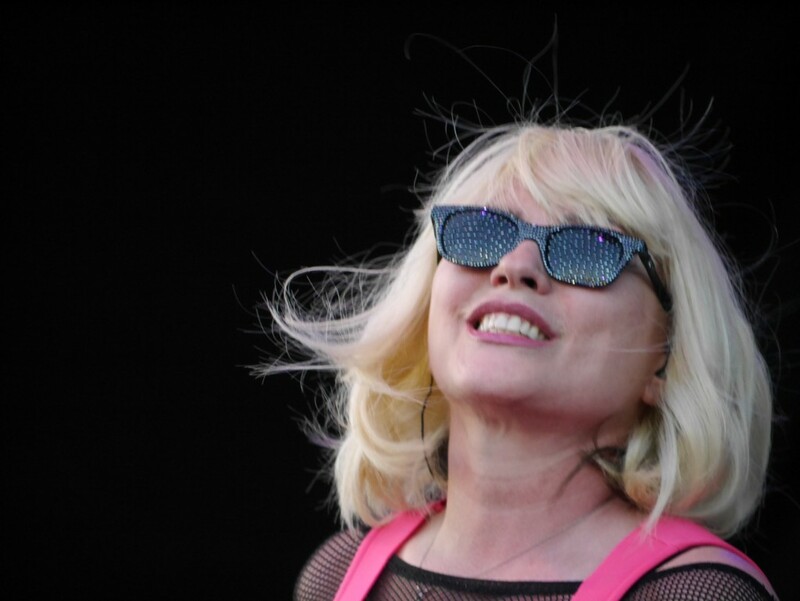 After last year’s inaugural Project Pabst, a weekend music festival held at Zidell Yards in Portland’s South Waterfront, this year’s festival kicked off yesterday to thousands of music and Pabst Blue Ribbon fans that braved the hot temperatures. 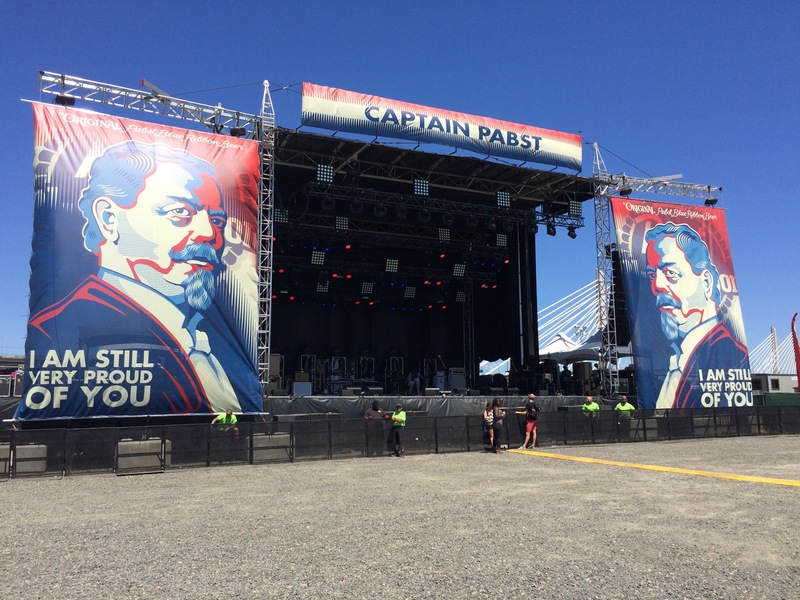 Project Pabst continues today featuring its headliner Weezer at 7:45pm on the Captain Pabst Stage. 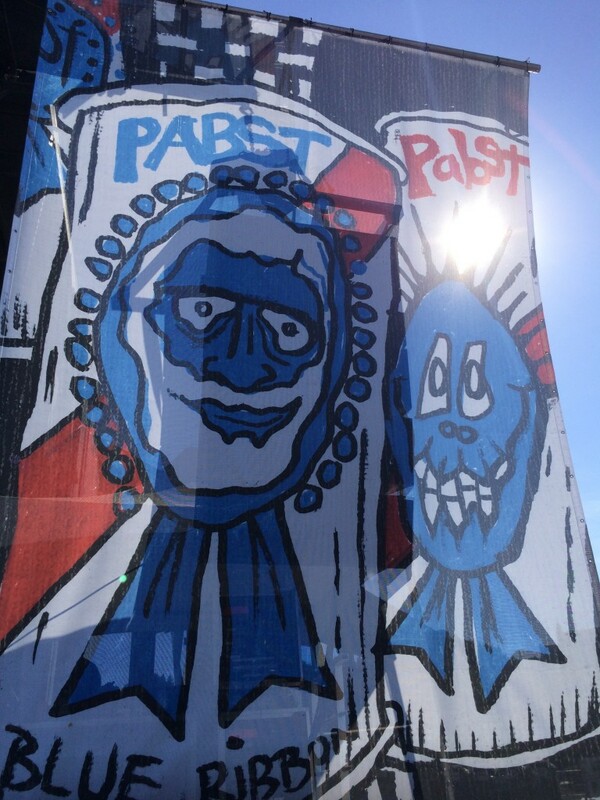 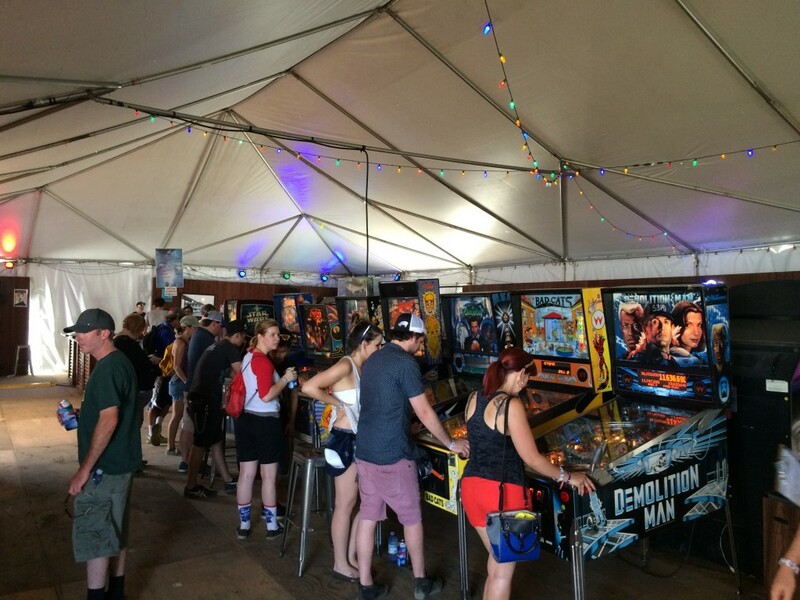 Since Pabst sponsors the fest, the featured beer at Project Pabst is the hipster favorite, PBR Tallboys for $4. 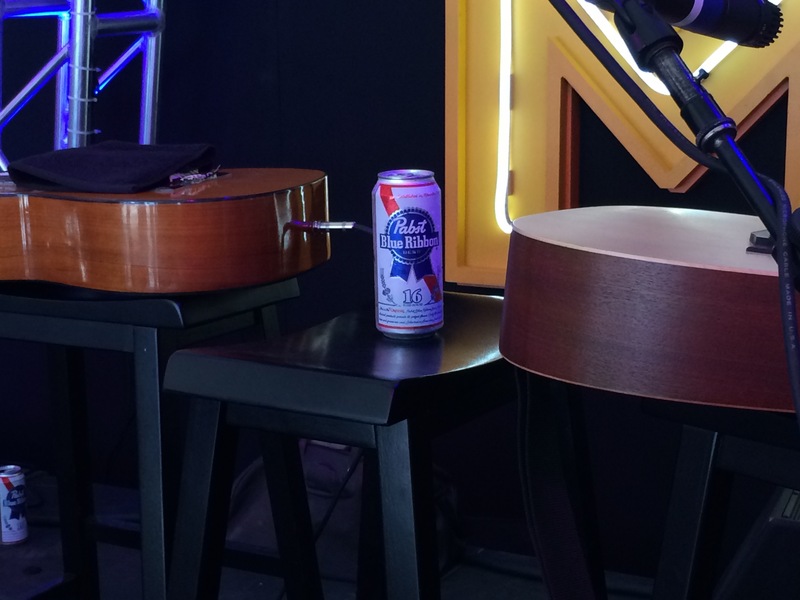 To round out the lineup of beverages there is also Sutter Wine, Premium Wine, and the trendy Not Your Father’s Root Beer. 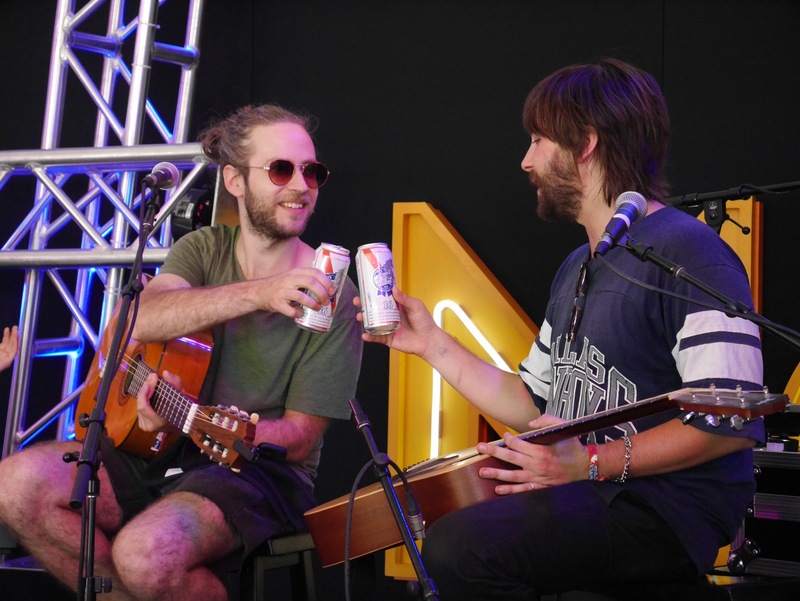 This alcohol fueled root beer is being served by itself or part of an ice cream float. 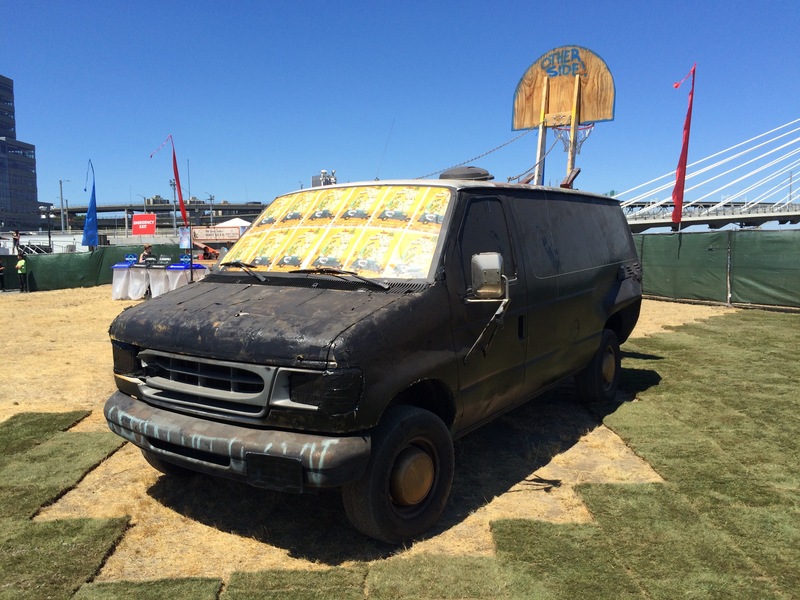 Since today is National Ice Cream Day you may as well partake in one! 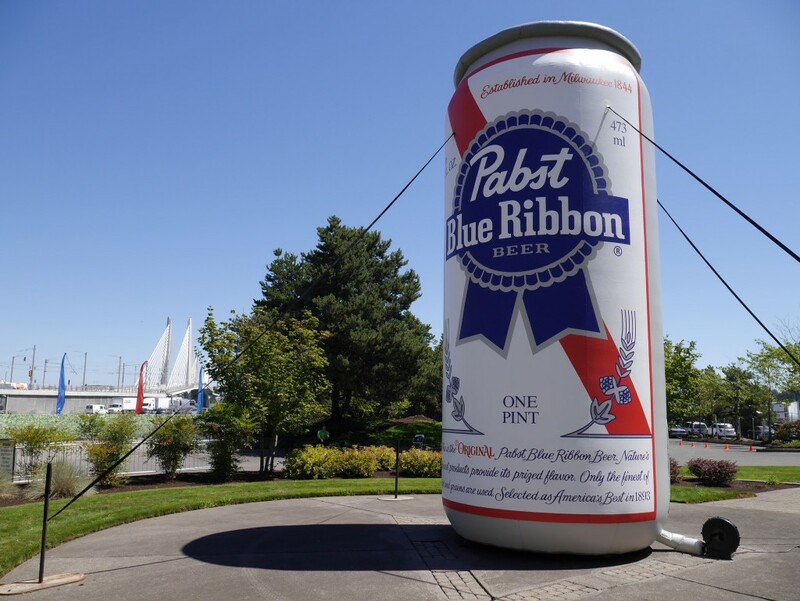 Project Pabst is a 21+ event so there are no restricted beer gardens so one can roam the festival grounds freely with a PBR. 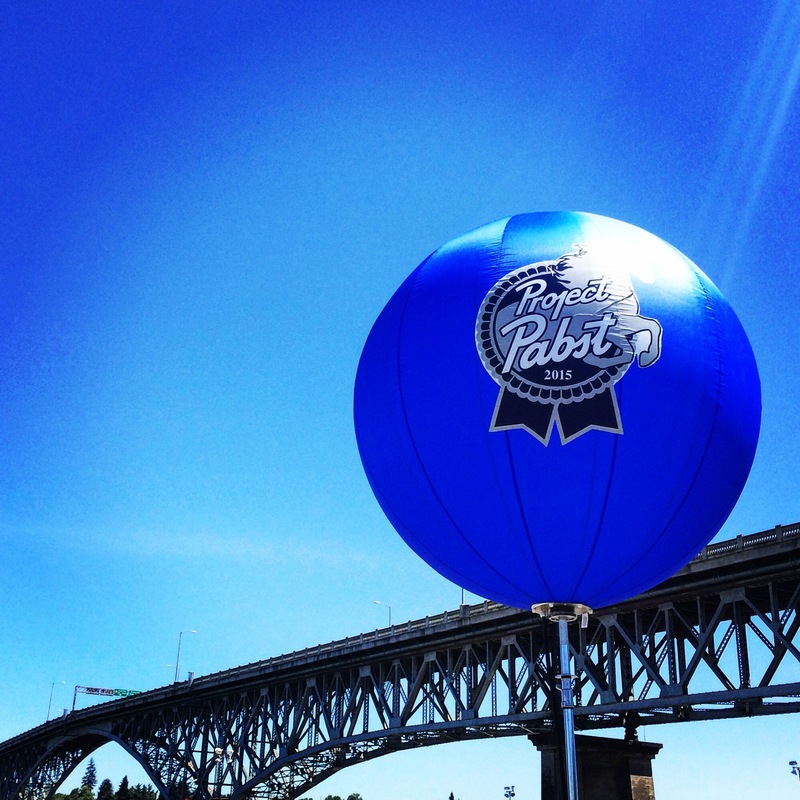 Tickets are $40.00 and are available at the gate at Project Pabst located at Zidell Yards at 3030 SW Moody Ave. in Portland. 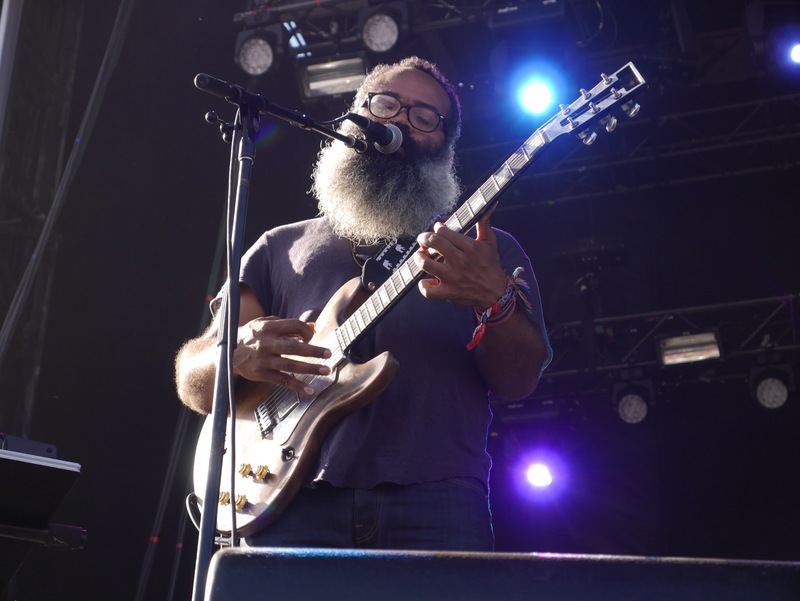 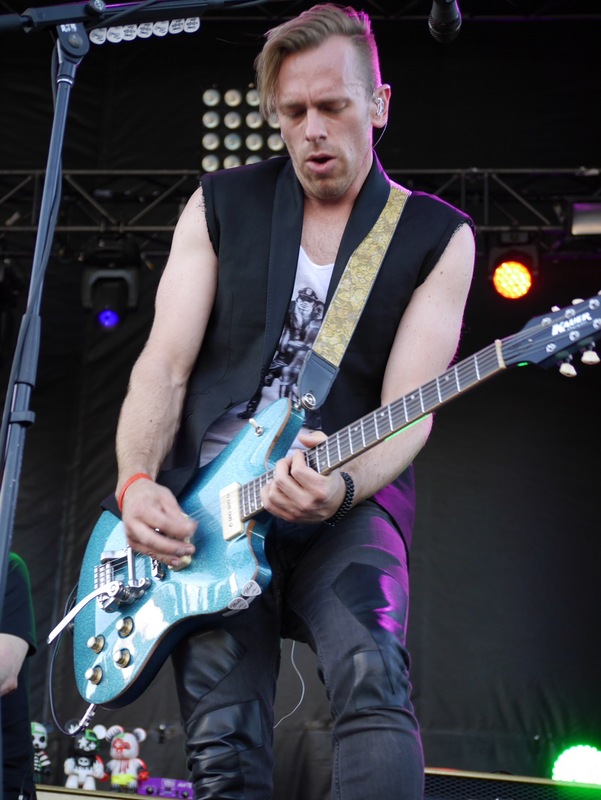 One dollar from every ticket will go to help the Jeremy Wilson Foundation, dedicated to providing financial assistance in times of medical crisis and to improving the overall well-being of individual musicians and their families. 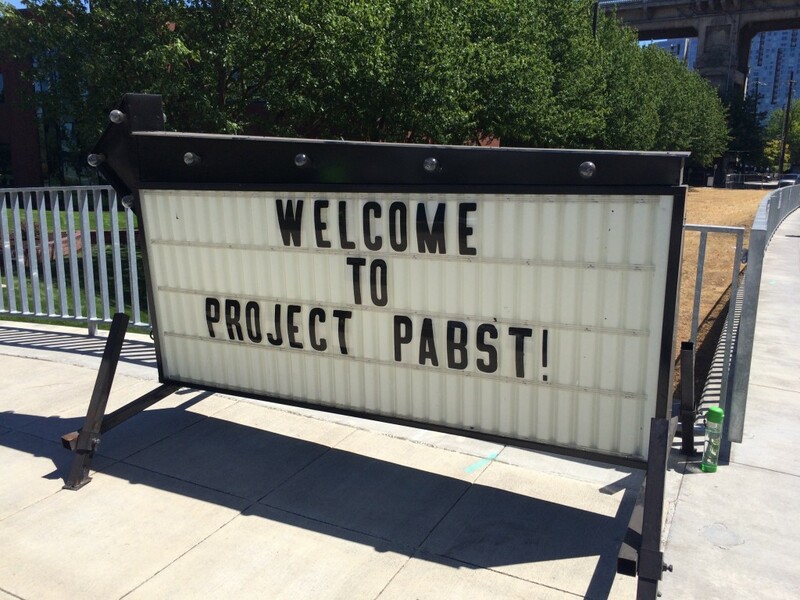 Here’s a photo recap from Day 1 of Project Pabst.